If you have a Chinese Themed birthday, or planning a birthday for a special someone who loves Chinese Culture, consider this unique option of having a chinese calligrapher. 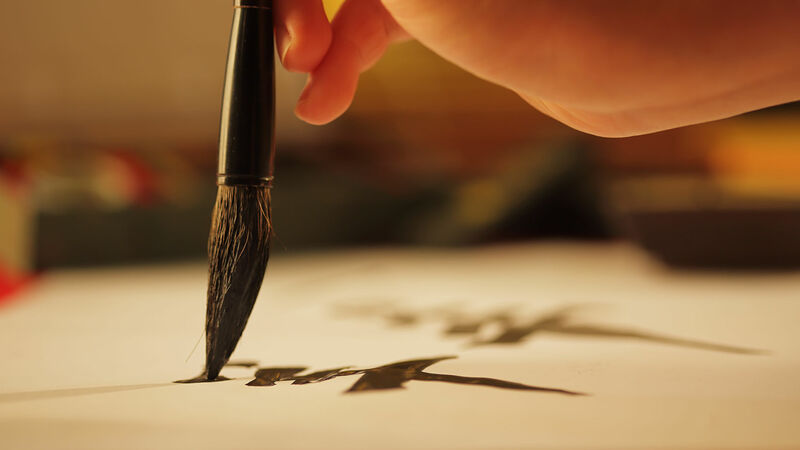 Apart from the normal festivities and games, surprise your guests by engaging a chinese calligrapher. Guests at your birthday will be able to bring home a souvenir that they will appreciate – a beautiful piece of calligraphy, crafted from their very own name. The guests at your party takes home 2 slips of red paper – One with his/her name on it, transcribed into chinese, and one with a Mandarin well wish on it. We are also able to provide Plastic Sleeves for the red slips – let us know if you need it! Calligraphy adds a unique twist to your birthday that is bound to give your important guests, friends, and loved ones a great talking point to converse about as they are mingling, making new friends, and networking. Popular among to both the elderly and younger generation, hosting a calligraphy service at your event is a great hot topic on social media platform when the younger generation takes these noteworthy works of art and uploads them on hot social media platforms like facebook, instagram, and twitter. What happens during a calligraphy session? Each queueing birthday guest will get 2 slips of paper – the first one with a his/her name, and the second one with the well wish in chinese. We can also provide the option of supplying plastic sleeves for each of your guests to conveniently bring their calligraphy mementos back home, so kindly let us know if you would like to have the add on of plastic sleeves, and we will be glad to provide them.